Founded in Toronto in 2005, Freshii is the fastest growing health and wellness brand in the world. Our mission is to change the way the world eats and to make truly healthy eating convenient and affordable for everyone. 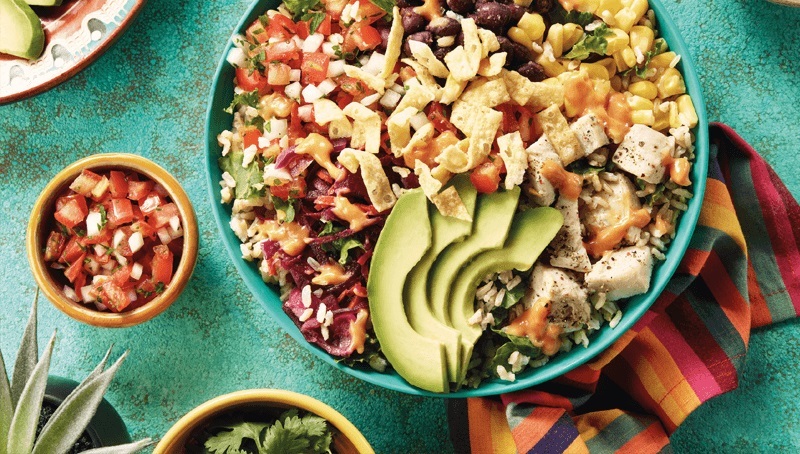 Freshii is truly redefining the fast-casual space. With hundreds of restaurants in cities, countries, college campuses and airports around the globe, the brand is growing at a speed faster than any other restaurant in the world. We are looking to develop into the UK and so are seeking passionate partner(s) who share in our mission to establish Freshii as the most convenient destination for healthy meals and snacks, served quickly while maintaining the highest quality of service and style. Our team has worked extremely hard to create a system for Freshii that can be easily scaled and replicated across the nation. We have addressed all areas of the Freshii business model – site selection, supply chain, cost control, build-out timing, marketing and buzz creation - to ensure that each market across the country can be easily opened, rapidly grown, and successfully and profitably operated. Focused on creating, developing and retaining high quality team members focused on delivering an exceptional guest experience. Will embrace Freshii’s mission and core values and become the employer of choice in their markets. Financial investors who will create the needed infrastructure and experience operational team to successfully develop in their chosen markets.